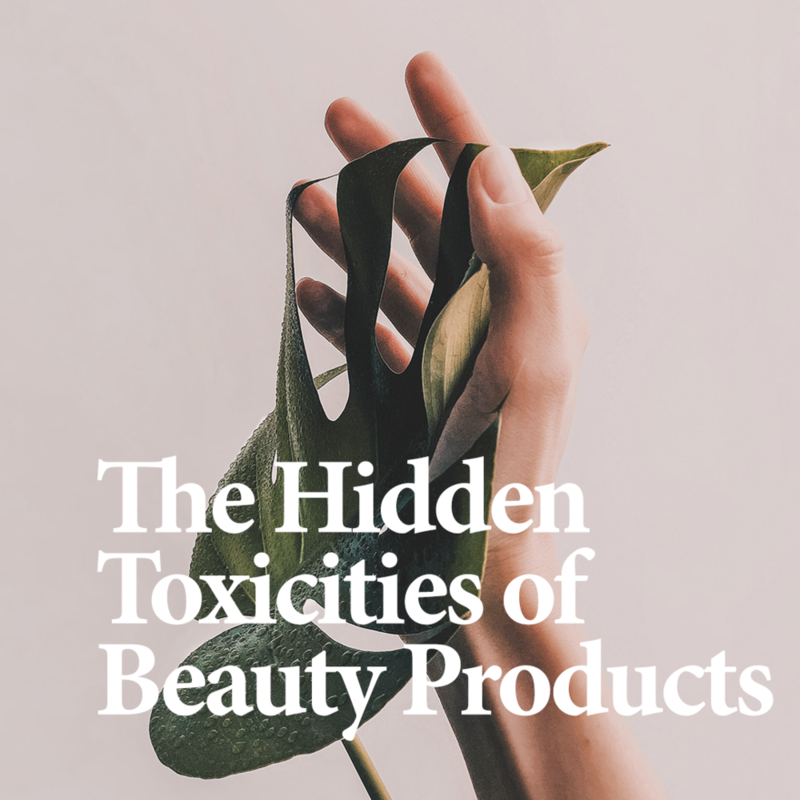 Discover the facts on how the skincare industry wreaks havoc on our oceans and wildlife, and what to look for in a product to make the conscious switch. Let’s talk a bit of business. Skincare is a big and profitable industry. As of 2017, the global skincare market was valued at over 128.4 billion USD. A growing demand for quality products both in the physical and e-commerce space confirms that the industry will only continue to flourish. This demand also extends to the market for organic and ‘earth-friendly’ products that are derived from clean resources. Studies believe that over the next decade, there will be a new need for products specifically designed to alleviate external stressors like pollution. It’s no secret that skincare is a dirty industry - especially since it’s such a powerful industry where one decision or action can shift how entire supply chains function. Historically, the beauty sphere has been linked to unethical and non-environmentally friendly practices such as animal testing, controversial sourcing and pollution. From questionable labelling claims, to single-use plastics to ingredients that are hard to pronounce, understanding the ins and outs of skincare and the supply chain behind such a huge industry is key to creating an environmentally-conscious skincare regime. When we talk about the skincare industry, it’s not just the physical products on a shelf that we refer to. It’s the sourcing, the manufacturing, the transport and the end-of-life of products ranging from shampoos, to moisturisers, to oils. With the convoluted idea of supply-chain and a billion-dollar industry in mind, we want to invite discussion about a few key elements in the industry that have (or can have) a detrimental effect on the environment. Where are the ingredients in your favourite products coming from? Knowing the physical source of the ingredients used in your skincare products ensures long-term sustainability and transparent practices. Choosing products that support communities who depend on specific botanical ingredients means supporting livelihoods as well as encouraging a healthy supply chain. Read our guide on how to pick a good product. ‘Natural’ and ‘organic’ ingredients are only the first steps towards transparent manufacturing and sourcing. Ensuring long-term sustainability means a strong supply chain from the beginning: the initial sourcing of raw materials. It gets complicated when you start considering where the ingredients of your favourite products are sourced because of the huge environmental impacts of raw ingredients and potential social justice issues. Mica, for example, is a common ingredient in makeup because its sparkling elements. It’s found naturally and is safe to use on the skin. However, mining the actual mica carries heavy controversy. Most mica is found in India and is collected via unregulated child labor. In 2016, The Guardian, wrote a piece about the difficulty of streamlining supply chains to account for child labor because of the many hands natural minerals go through before being blended into a beauty powder. Mica is one of a handful of raw ingredients that have controversial ties. Other include sandalwood, argan oil, natural clays and frankincense. Who blends your favourite lotion? How is that money you spend on that moisturiser distributed? Does the company you choose to support give back to society or the environment in a tangible way? 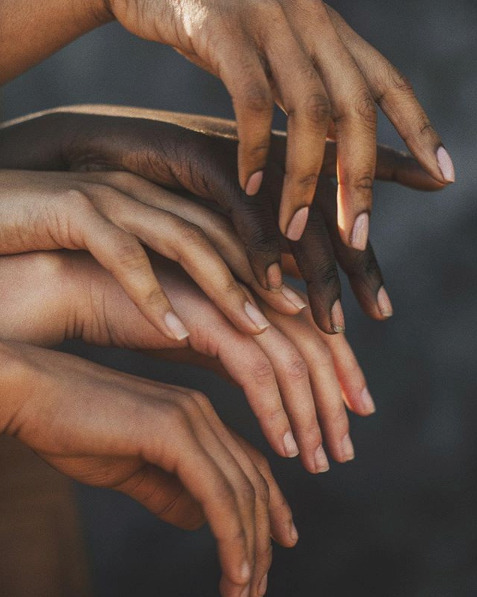 Social responsibility in the skincare industry is on the rise – this can manifest in environmental initiatives, supply chain transparency, a push towards natural/organic products or projects that support social causes. Social responsibility tends to increase the pricing of product to allow for market fair trade and ethical sourcing. However, there is a market for individuals who choose to pay more for socially responsible products. According to GFK MRI, women are 22% more likely to use earth friendly products and gravitate towards companies who deliver their promise of supporting social causes. As more companies integrate social responsibility into their business plans, pricing will decrease and fair-trade, environmentally responsible practices will normalise. Get familiar with companies that prioritise social responsibility. Some of our favourite companies include: Credo Beauty and Lush. We’ve discussed cosmetic ingredients that are detrimental for the environment before - see Types of Plastic, Microplastics and Plastic Endocrine Disruptor. But a quick reminder never hurts. Even with the shift to organic and natural products in the industry, there are still a handful of common products that contain chemicals that damage the natural balance of the environment, contaminate aquatic ecosystems and harm wildlife. Discover the hidden chemicals lurking in your beauty products and how to avoid them. Taking extreme caution and keeping an eye out for the following ingredients can help preserve the planet and send a direct message to brands to stop using toxic ingredients and shift to earth-friendly alternatives. Microbeads are terrible for the environment – they are literally tiny bits of plastic that easily enter the environment after one use. These guys are preservatives that are known for being endocrine disruptors as well as toxic to wildlife. Phthalates are chemicals that maintain the consistency of substances like nail polishes. They are potential endocrine disruptors and toxic to aquatic species. You’ll find triclosan in antibacterial products – it’s a key ingredient in increasing antibiotic resistance. While it’s good for sanitising on the run, introducing triclosan to a natural environment dramatically shifts natural balances. Keyword is ‘synthetic.’ Synthetic ingredients, whose ingredients are often not disclosed, are linked to reactions and irritation. Using products with synthetic ingredients is literally putting unknown substances on your body. If a product itself is environmentally friendly but they’re packaged in single-use containers, where does that leave us? Stuck in a common problem with the skincare industry. Creating products that are environmentally friendly is a great first step, but to truly be a good product in our eyes, they should be contained in reusable, compostable or recyclable packaging. The end-of-life of a product and its packaging is often forgotten when talking about skincare. We’ve covered packaging in the past and salute companies that are innovating what it means to contain a product. But to truly be conscious of a products life cycle means to understand not only how a product originates but where it goes when there is an excess or is thrown out. That’s why choosing products without synthetic ingredients is crucial - if a natural product is thrown out, it will have a smaller impact on the environment. What are other ways to minimise our impact on the environment through our use of skincare products? Are there any key discussion points you’d like covered?